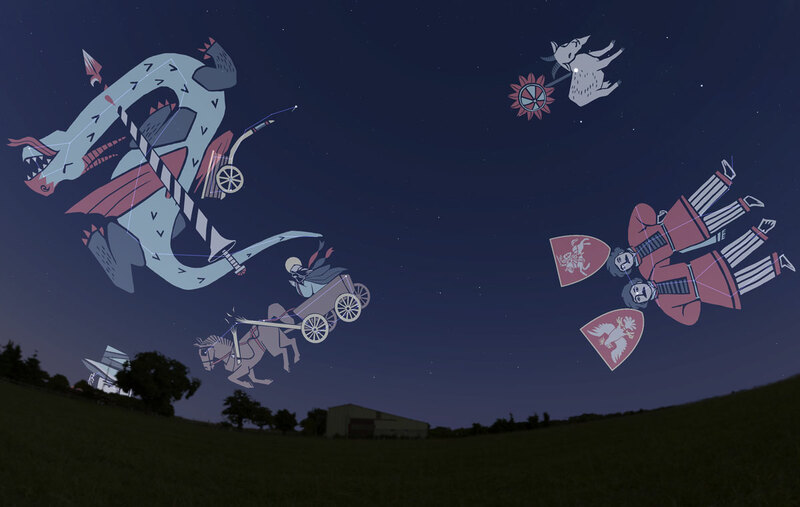 I illustrated some interesting folk astronomy constellations found in Belarus, for Stellarium, the free and open source planetarium. Belarus is a country in Eastern Europe bordered by Russia to the northeast, Ukraine to the south, Poland to the west, and Lithuania and Latvia to the northwest. The country is landlocked and contains large tracts of forest, marshy land and thousands of lakes. 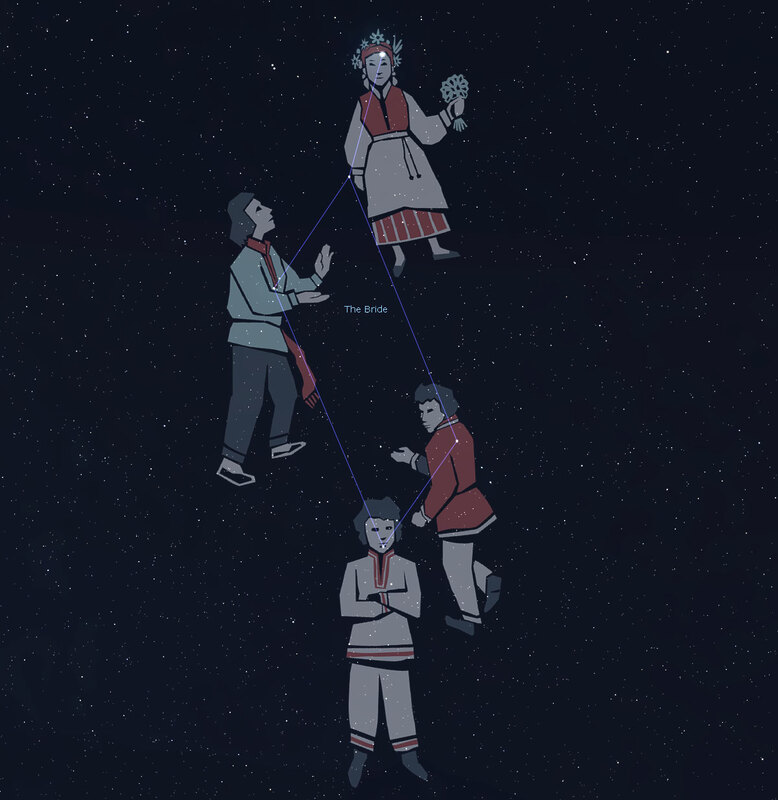 Belarus is exceptional in that people in the villages have preserved their traditional knowledge about the stars and related beliefs, right through to the present time. 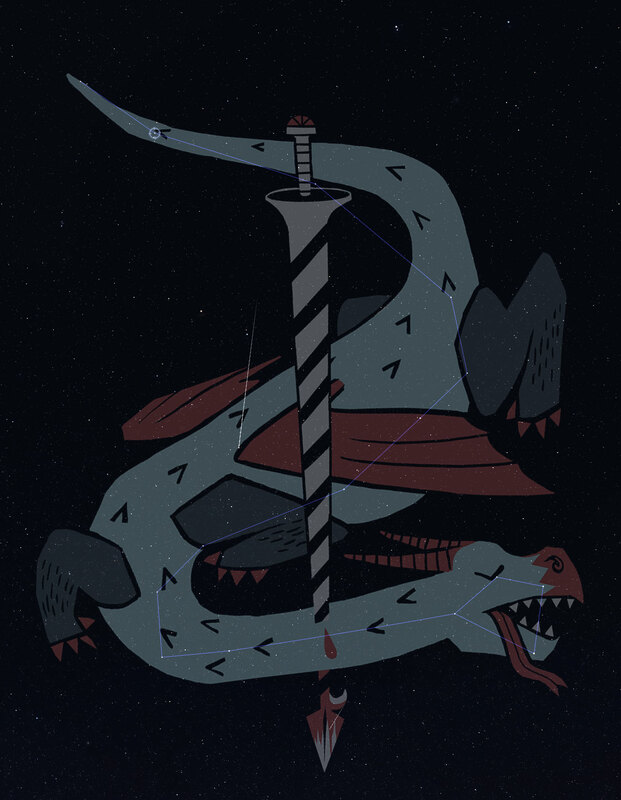 The illustrations are by no means exhaustive. 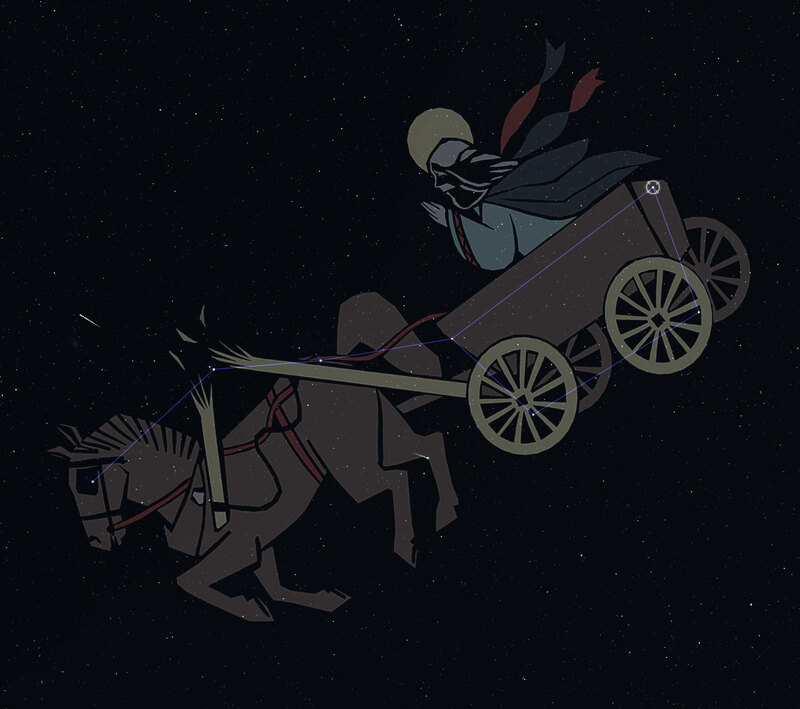 In fact, many asterisms have multiple recorded meanings, ranging from ancient to Christianized. 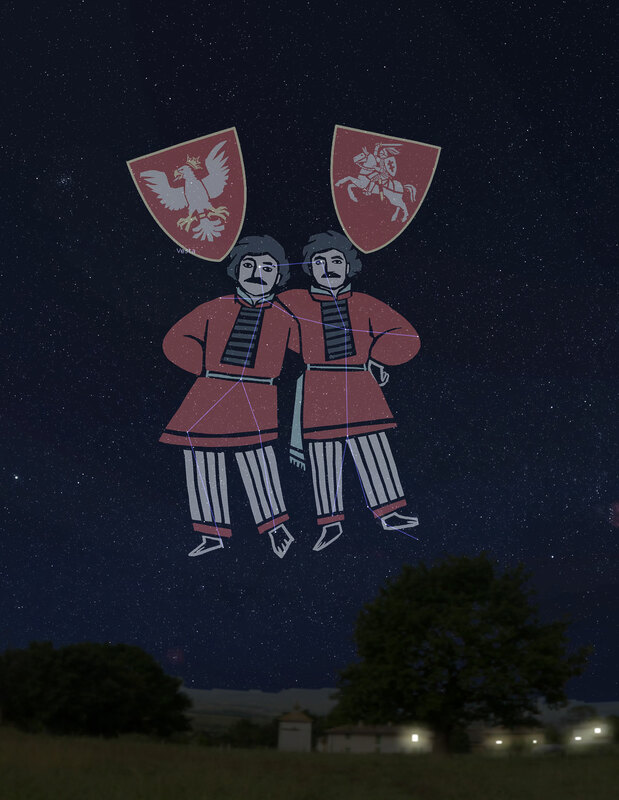 The creation of this sky culture for Stellarium was suggested by Alexander Wolf, based on the article Astronyms in Belarussian Folk Beliefs by Tsimafei Avilin, published in the peer-reviewed journal Archaeologia Baltica.